Since 1925, the largest educational institution of the district, University of Miami, is located in Coral Gables. This means that every year a considerable number of those who are planning to study and work at the university and its divisions, as well as relatives and friends of the students of this university, arrive here. In addition, the proximity of the airport and a significant number of headquarters of major financial and commercial companies attract the new inhabitants to the city. Latin America countries' consulates and honorary consuls' of Australia, Belize, Italy, Spain and Monaco residence are located in Coral Gables. 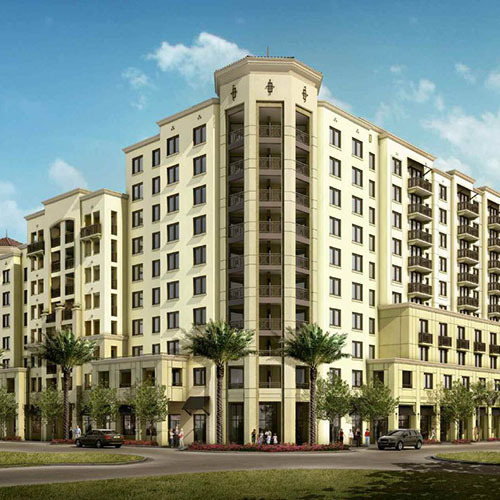 For this reason, new developments in Coral Gables are popular at the real estate market.